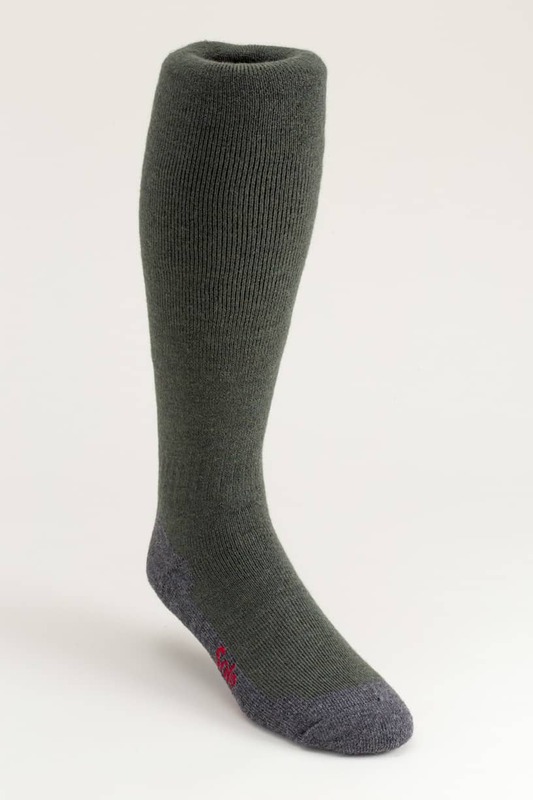 A comprehensive selection with good options in weight and wool content. 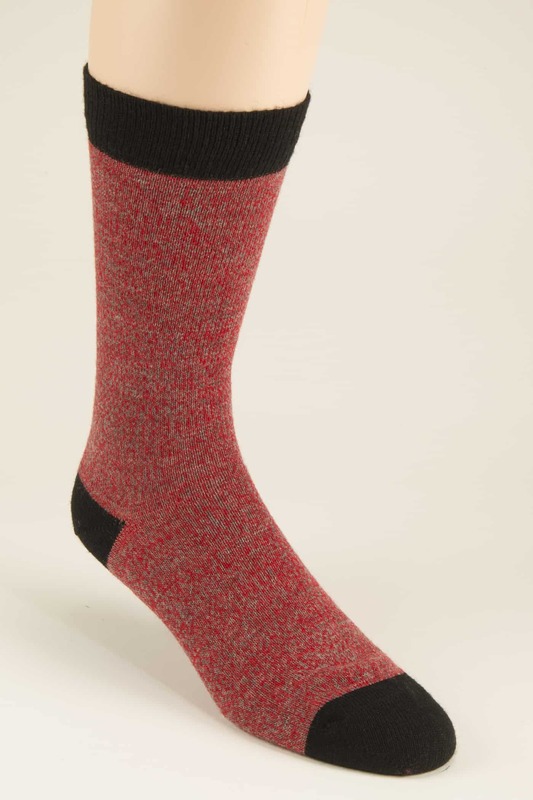 Try the Belper wool silk option for a real treat. 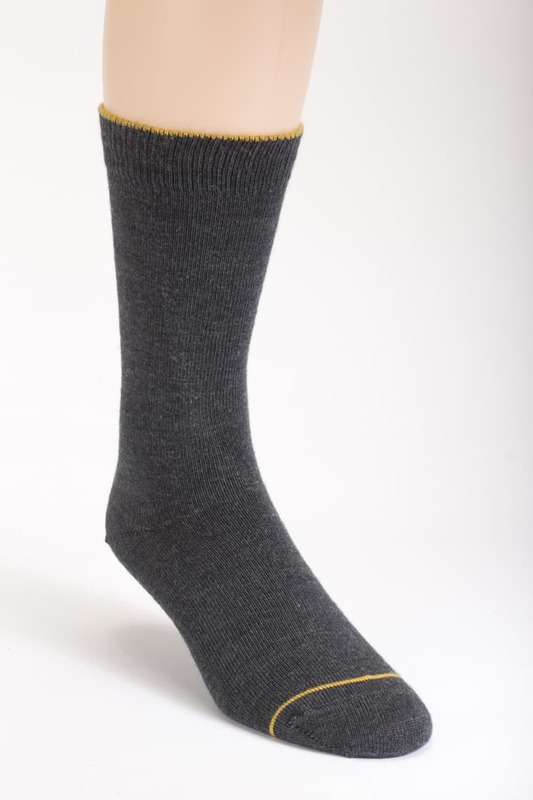 Using only the finest Merino Wool in these socks because it is super soft, does not itch and is shrink resistant. It is treated to hold its shape and size and cope with machine washing. 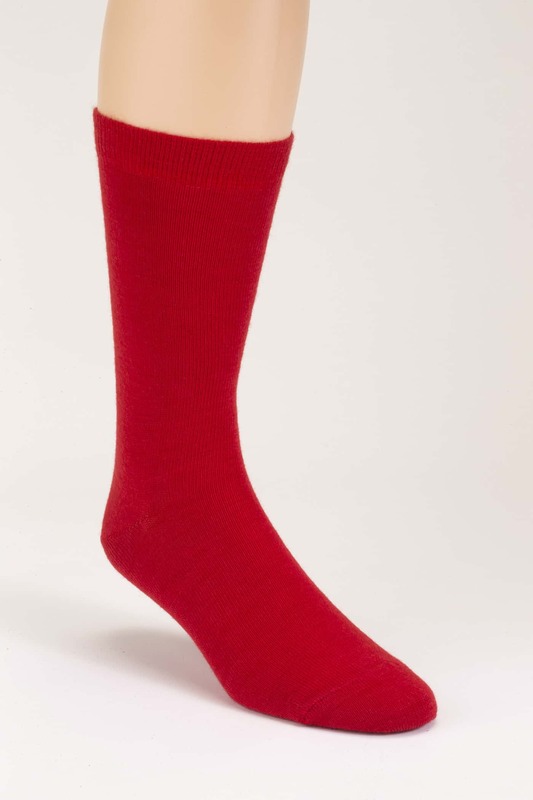 Its capillary action displaces moisture away from the skin, leaving feet and shoes dry and comfortable. 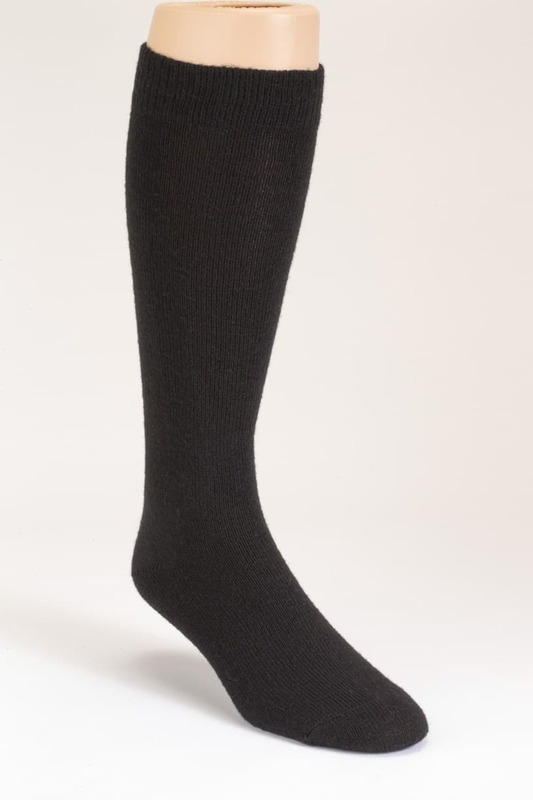 Nothing could be more natural and in step with our environment than pure new Merino Wool.